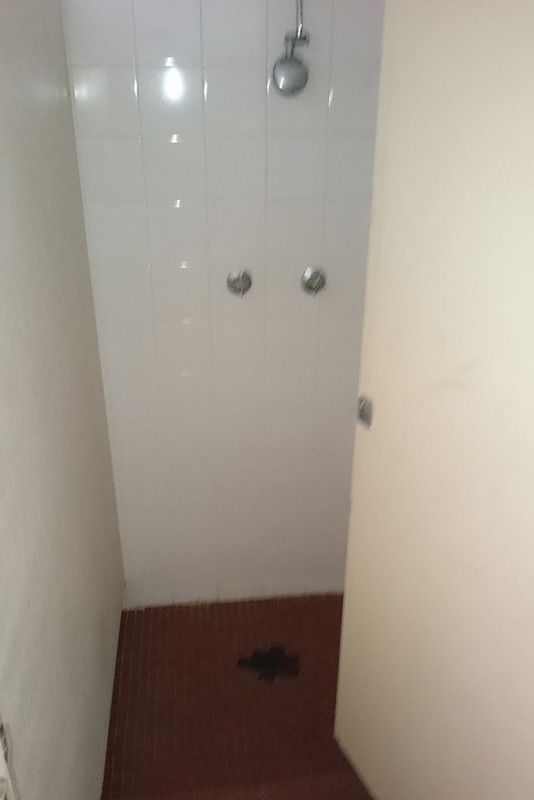 Tamarind Centre contracted Semcorp to completely upgrade four ablution blocks. 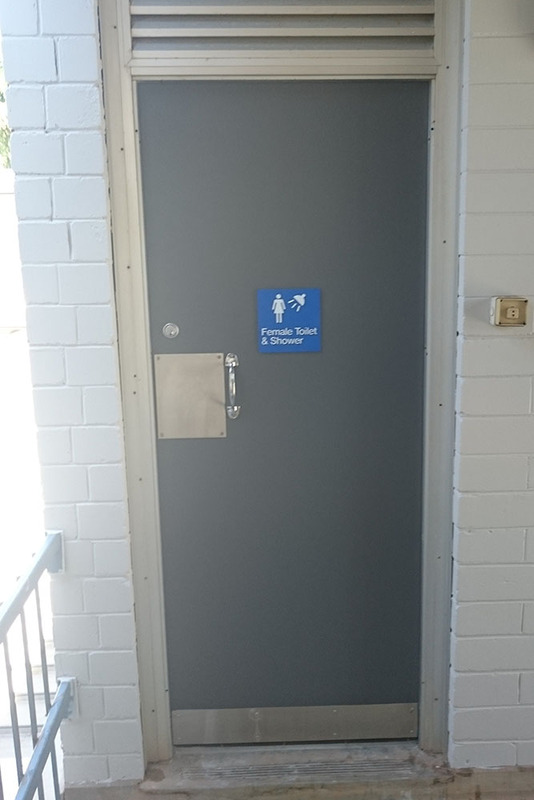 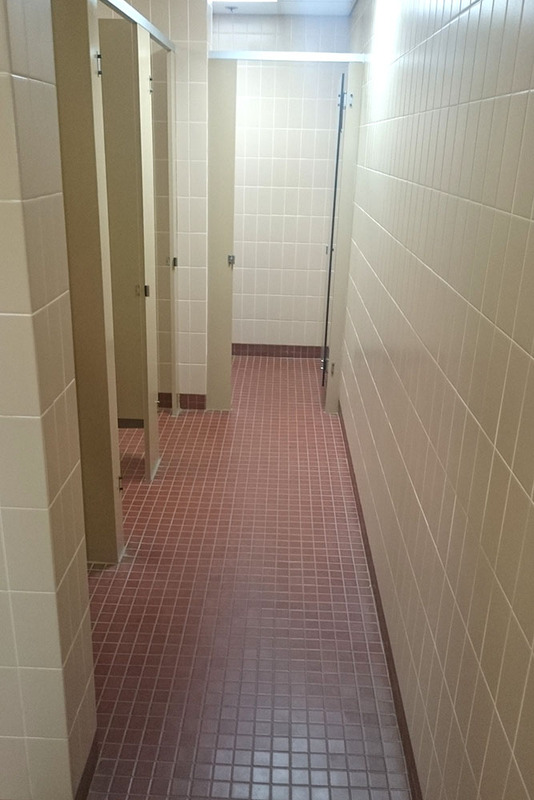 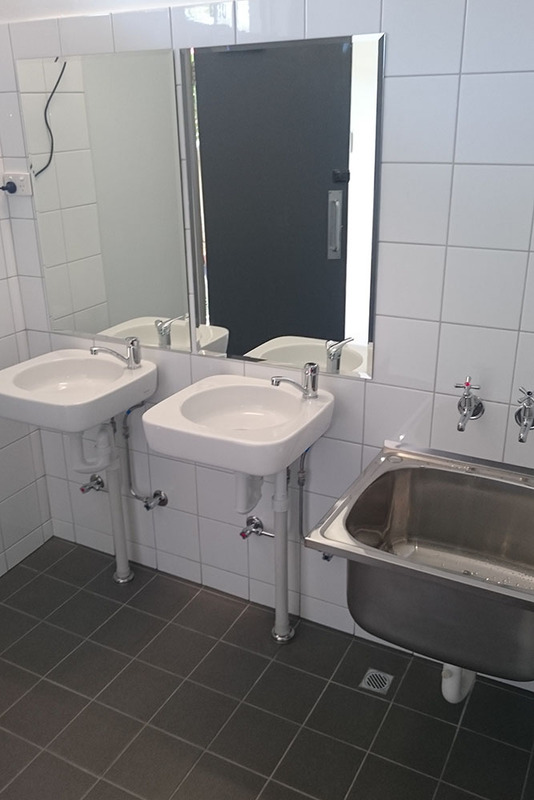 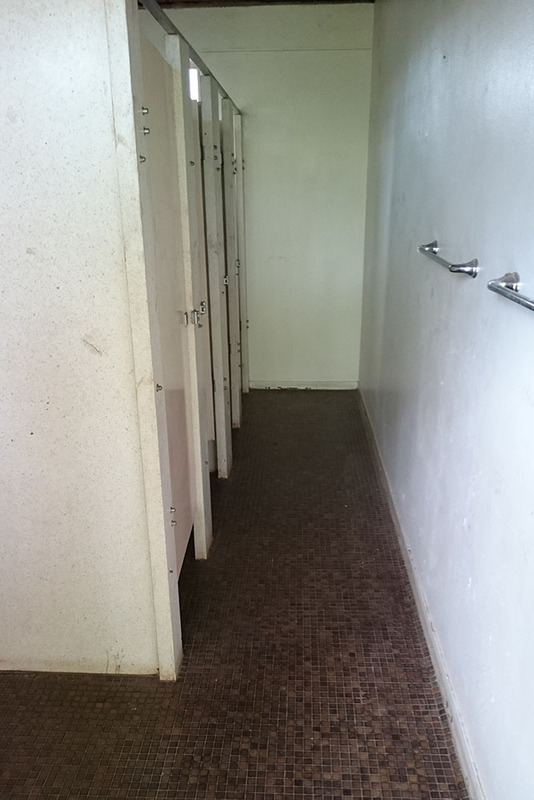 The team project-managed the entire renovation of two male toilet blocks and two female toilet blocks to deliver upgraded, quality facilities. 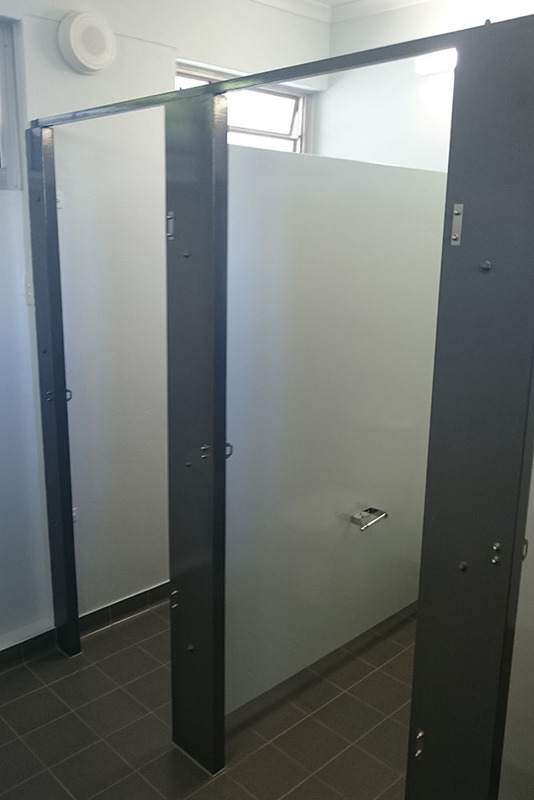 Semcorp NT services Darwin, Palmerston and rural areas. 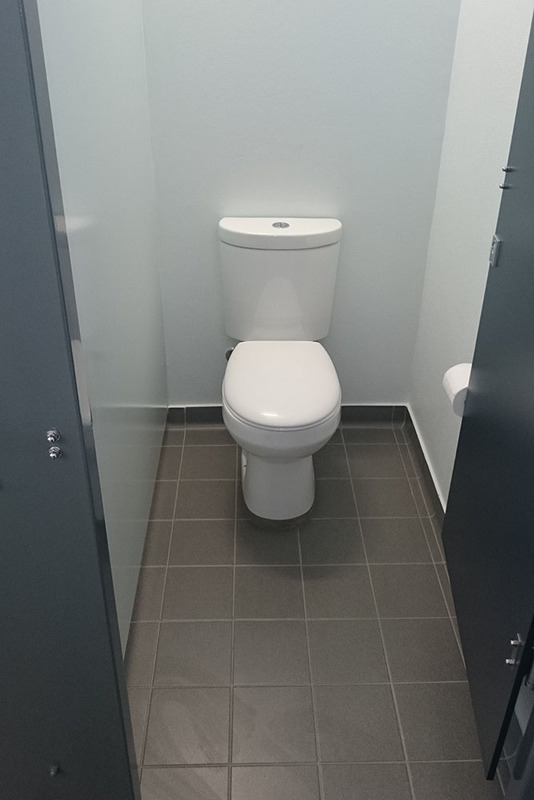 We are proud local Darwin builders who specialise in new constructions, building alterations, project management and renovations for new and existing properties. 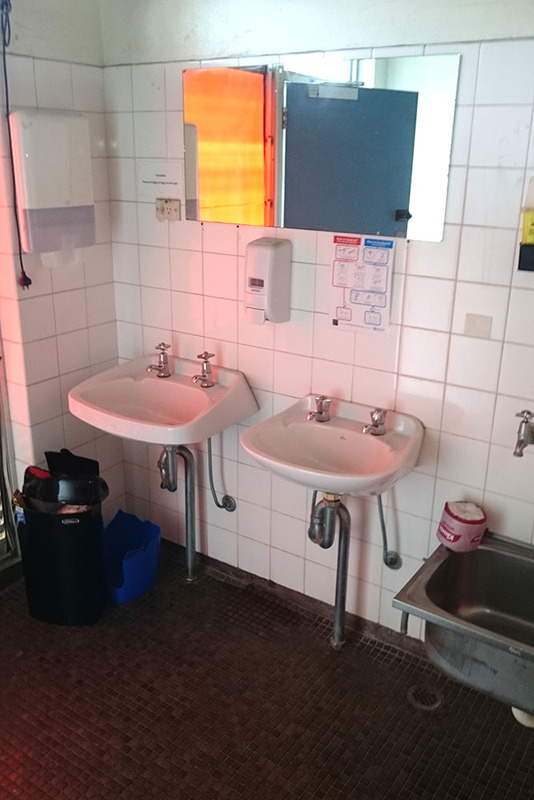 Semcorp NT is CAL Accredited and a member of HIA.